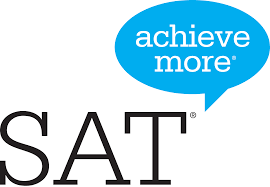 Most institutions of higher education require you to take a standardized test, such as the SAT or ACT. Ever wonder how these tests are different? Take a look at the chart below for a quick comparison. 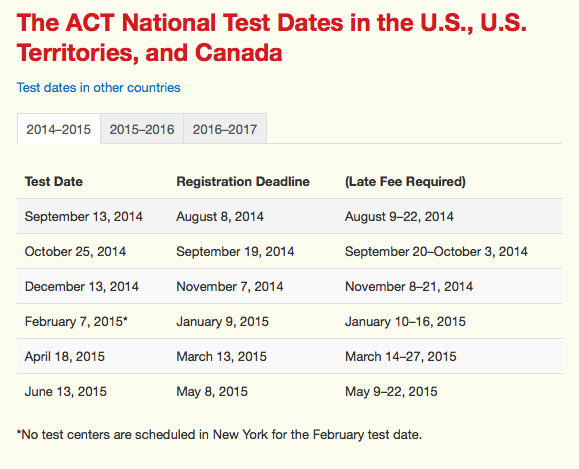 Find dates and registration info for testing in the U.S. 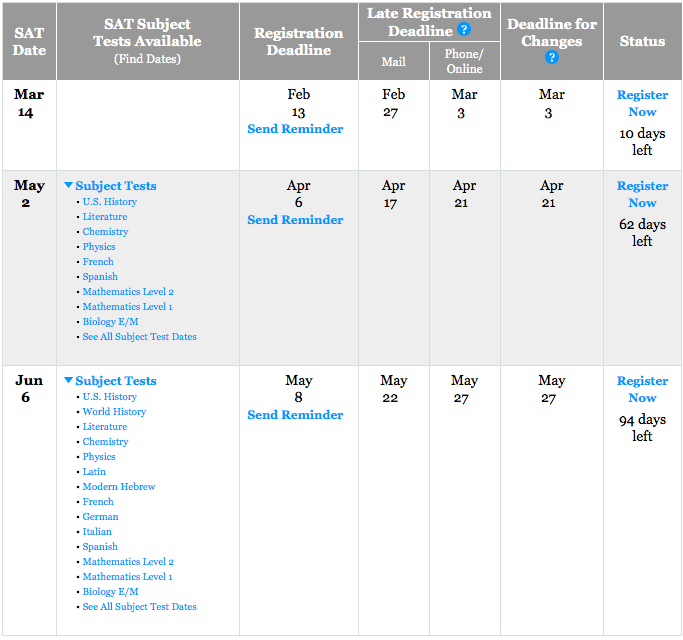 Deadlines expire at midnight, EST (U.S.).